The All Africa Music Awards (AFRIMA) scheduled to hold on Sunday, November 12, 2017 at the Eko Convention Centre of the Eko Hotels and Suites, Victoria Island, Lagos, Nigeria has unveiled his Host. 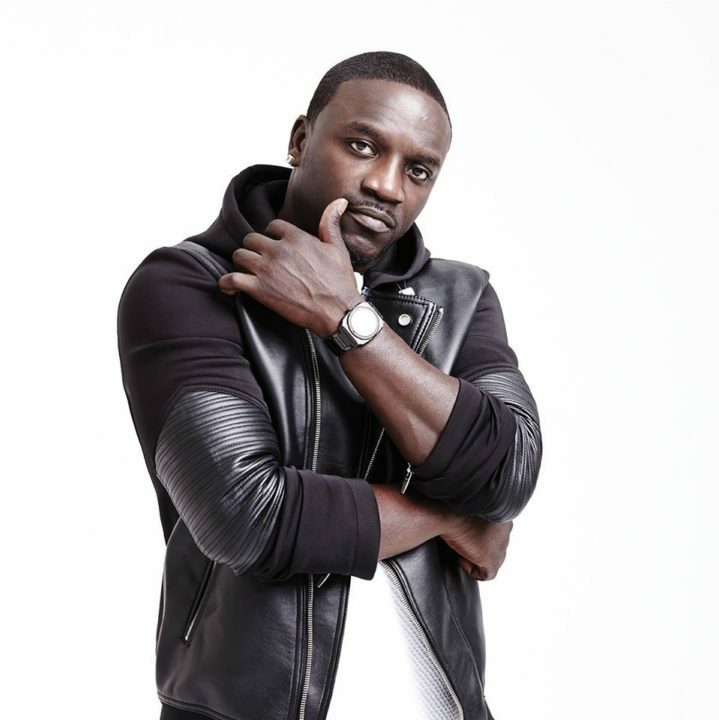 According to a statement by the African Union Commission and the International Committee of AFRIMA made available to the media on Tuesday, October 31 ,Multi–award winning African-American music star, Akon, will be the host. The Senegal-born superstar will handle the live broadcast of the event which will be show live in over 80 television stations annd over the internet. The Musician has a very good record in the World. He is a multi- Grammy award winning actor, song writer, singer and record producer. His name is in the Guiness Book of World Record as the number one selling artiste for master ringtones in the World. He is also ranked among the powerful celebrity in Forbes Africa list. He is list among the top 40. He is a philanthropist and a business man. He is so passionate about afica that throught his “Light Africa Project” has provided electricty to 15 Arican countries and aslo supports the underpriviledged through his Konfidence Initiative. He owns Konvic Music and Kon Live Republic. Akon is to co-host the event with Sophy Aiida. Sophy Aiida is a prolific broadcaster who is known on radio as Cameroon’s biggest-girl-next-door. Sophy was born in Paris and moved to New York where she spent 15 years before returning back home to Cameroon. She is regarded as one of Central Africa’s biggest show host. Sophy has also acted some African French-speaking movies and also has a debut single. 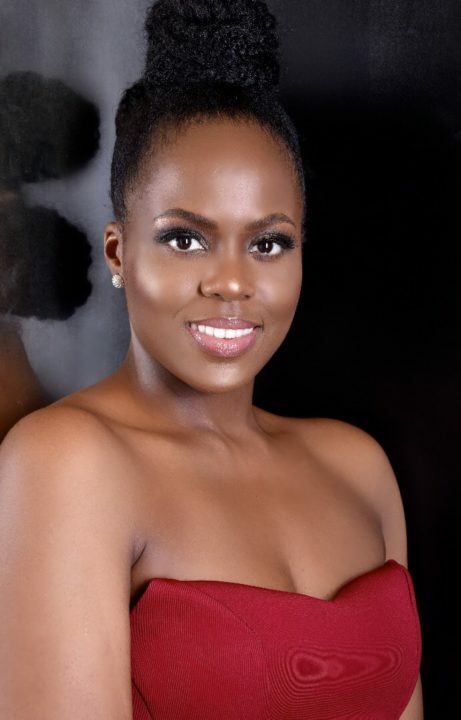 She also is the co-founder of the Nakande Project, an initiative that supports the emergence of great young women through its education, empowerment and mentorship programmes. She has hosted various annuals show and events in Africa. The Awards is in partnership with the African Union Commission and is a celebration of Africa by rewarding the creativity and originality of African artistes and songwriters with the resplendent 23.9 carat gold-plated AFRIMA trophy. The 2017 Awards Ceremony is in collaboration with Lagos State of Nigeria, the Official Host City. The event will be packed by various performance. It will be graced by music stars, industry legends, captains of industries, diplomats, government officials, music lovers across Africa. The event will be broadcast live across 84 countries in Africa. Also lined up for the weekend of AFRIMA 2017 is Africa Music Business Roundtable in Association with TRACE with the theme, Digital Takeover: Shaping the Future of African Music (November 10). AMBR is a platform created by AFRIMA for engagement on music, money, media and evolving global business practices as they affect the creative industries in Africa.